Till 2014, study MBBS in Ukraine was as popular as MBBS in Russia among Indian students due to the fact that the temperature is moderate in this region. Odessa is the 3rd largest city of Ukraine located on the coast of the black sea and is known as ‘Pearl of black sea’. It is also referred to as Heaven of students since it comprises of 5 huge educational institutions .Because of seashore, the temperature remains moderate which makes Odessa a very comfortable place for Indian students. It is one of the most beautiful cities of Ukraine wherein this top MCI approved medical college is available. Till date more than 3000 Indian students have graduated for MBBS program from Ukraine. Till 2014, Ukraine was considered to be a better option for the students with respect to studying MBBS. However, one must remember that the problem is only on the East side of the country and rest of Ukraine is still the same. It is one of the oldest universities of Ukraine having many years of experience to teach MBBS in Ukraine and has always been in forefront to produce capable healthcare professionals. The surrounding and the campus of Odessa National Medical University is an extremely peaceful and void of any distractions. Odessa in Ukraine is a wonderful city to study and lot of Indians are already there. The patients flow is limited in comparison to the Russian hospitals. On completion of MBBS in Ukraine within 6 years including 1 year of internship, you would be allotted a degree of “MD” which is equivalent to MBBS in India. The registration with MCI would be done only for MBBS after giving MCI screening test. 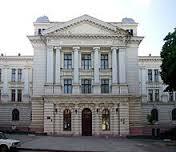 The total cost to study MBBS in Ukraine at this University – Odessa National Medical University would be Rs. 17, 20,000 for 6 years. Kindly add the cost of our service charges towards Counseling, Guidance, Admission, and Travel services (Air Ticket + Visa + Hostel Drop) as per the Registration form. ONMU is one of the very few universities in Ukraine which offer Indian food in the canteens as well as special kitchen facilities on every floor of the hostel for Indian students to cook their own food at their desired convenience. This Ukraine medical university has a multistoried hostel building with well furnished rooms with all the facilities like WIFI, television, gym, reading room, attached bathroom, free electricity, basic furniture, 24 hours hot and cold running water and much more. An Indian mess is also available in this medical university of Ukraine. It is one of the best Government University in Ukraine. It has a more than 150 teachers and professors ensuring good attention given to every student. It is the only medical university in Ukraine which offers 91 PG courses. The Odessa National Medical University fee structure is quite economical an affordable for all international students and precisely, Indian students. This is among the very few medical universities in Ukraine who follow the NO DONATION policy. 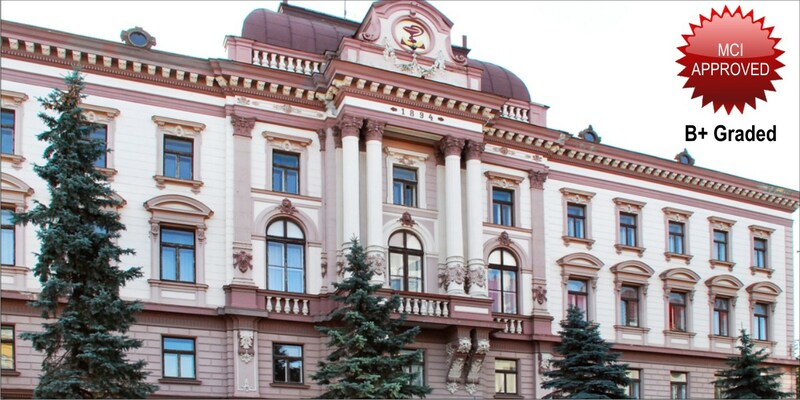 It is relatively easier to get admission to Odessa National Medical University, the number of students going to Ukraine have drastically gone down and the economy of the country is on the verge of collapse. We, an expert education overseas consultant in Mumbai has been placing Indian students to study MBBS in Ukraine in general & at ONMU as its exclusive representative in India for the last 3 years. All these students understood the difficulty level of getting into Indian government medical college and applied through us for MBBS in Ukraine. The number of Indians at this university is less than 20 students. Guaranteed Admission to MBBS program Ukraine.